Andrew Hitt currently serves as partner and chief operating officer of Michael Best Strategies, LLC, and senior counsel at Michael Best & Friedrich, LLP, where he is a senior member of the firm’s government and regulatory law team. MADISON – Governor Scott Walker today appointed attorney Andrew Hitt to serve as chairman of the Governor’s Judicial Selection Advisory Committee (JSAC), replacing attorney Michael Brennan who has been nominated to serve on the United States Court of Appeals for the Seventh Circuit. 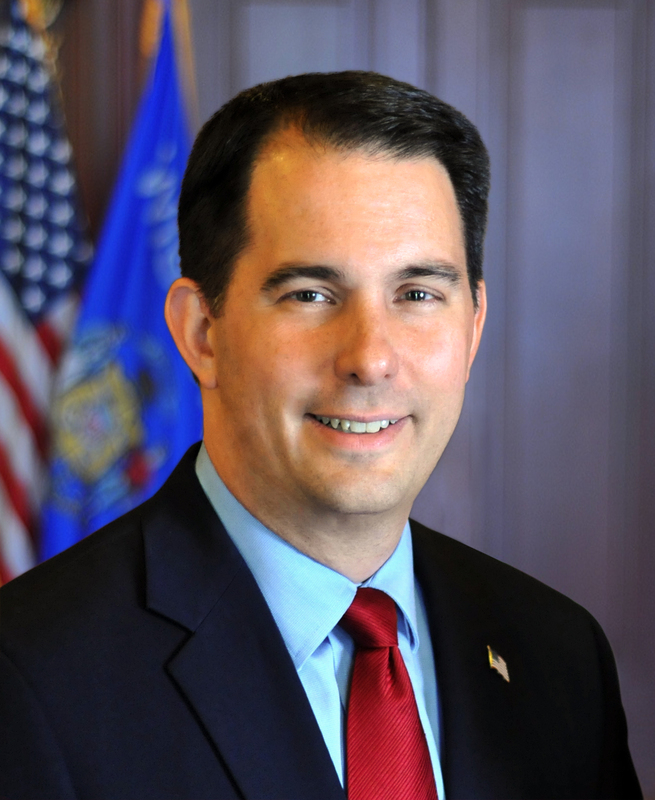 The JSAC advises and makes recommendations on judicial appointees to Governor Walker. The chair works closely with Governor Walker’s staff to review applications and writing samples, call references and conduct interviews of candidates. Andrew Hitt currently serves as partner and chief operating officer of Michael Best Strategies, LLC, and senior counsel at Michael Best & Friedrich, LLP, where he is a senior member of the firm’s government and regulatory law team. Previously, Hitt worked in Governor Walker’s administration as deputy legal counsel, senior advisor, and as a member of Governor Walker’s cabinet at the Department of Health Services and the Department of Administration. Prior to joining the Walker administration, Hitt was an assistant district attorney in the Violent Crimes Unit of the Milwaukee County District Attorney’s Office. Immediately following law school, Hitt served as a law clerk to the Honorable Justice Annette K. Ziegler for two terms on the Wisconsin Supreme Court. Hitt has a bachelor’s degree in Medical Microbiology and Immunology from the University of Wisconsin-Madison, his law degree from Marquette University Law School, and a Master of Business Administration from the George Washington School of Business. Hitt serves on the Board of Directors for the University of Wisconsin Hospital and Clinics and is a member of its finance committee. He also serves as the UW Hospitals and Clinics Authority Board liaison to the Meriter Hospital Board of Directors. He is currently a member of the American Health Lawyers Association, director of the United Way of the Fox Cities Board, director of the Wisconsin Veteran’s Museum Foundation Board, and a member of the Madison Chapter Steering Committee for the Federalist Society for Law and Public Policy. He resides in Appleton with his wife and three children.